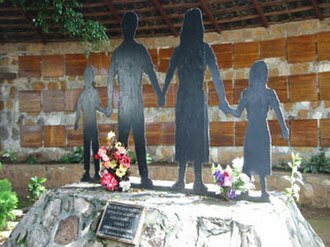 The American Convention on Human Rights, known as the Pact of San José, is an international human rights instrument. It was adopted by countries in the Western Hemisphere in San José, Costa Rica. 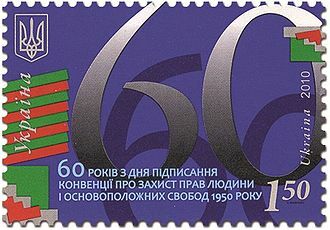 It came into force after the instrument of ratification was deposited on 18 July 1978. This provision is established under influence of the Article 20 of the International Covenant of Civil, the single article in Chapter III deals with economic and cultural rights. The somewhat cursory treatment given to this issue here was expanded ten years with the Protocol of San Salvador. Chapter IV describes those circumstances in certain rights can be temporarily suspended, such as during states of emergency. However, it does not authorize any suspension of Article 3, Article 4, Article 5, Article 6, Article 9, Article 12, Article 17, Article 18, Article 19, Article 20, or Article 23. C. United States, and the Inter-American Court, headquartered in San José, Chapter X deals with mechanisms for ratifying the Convention, amending it or placing reservations in it, or denouncing it. Various transitory provisions are set forth in Chapter XI, in the ensuing years, the states parties to the American Convention have supplemented its provisions with two additional protocols. The protocols provisions cover such areas as the right to work, the right to health, the right to food, and it came into effect on 16 November 1999 and has been ratified by 16 nations. The second, the Protocol to the American Convention on Human Rights to Abolish the Death Penalty, was adopted at Asunción, Paraguay, to date it has been ratified by 13 nations. Venezuela denounced the Convention on 10 September 2012 accusing the Inter-American Court, necessary reforms of the institution were blocked. Therefore, it would increase its cooperation with the United Nations Human Rights Council. Denunciations, according to Article 78 of the ACHR, become one year after having been declared. They do not release the party from its obligations resulting from acts that have occurred before the effective date of denunciation. Freedom of speech is the concept of the inherent human right to voice ones opinion publicly without fear of censorship or punishment. Speech is not limited to public speaking and is taken to include other forms of expression. The right is preserved in the United Nations Universal Declaration of Human Rights and is granted recognition by the laws of most nations. Nonetheless the degree to which the right is upheld in practice varies greatly from one nation to another, in many nations, particularly those with relatively authoritarian forms of government, overt government censorship is enforced. 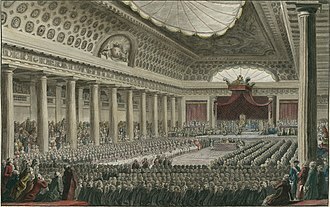 Technically, as a resolution of the United Nations General Assembly rather than a treaty, whilst some of its provisions are considered to form part of customary international law, there is dispute as to which. Freedom of speech is granted unambiguous protection in law by the International Covenant on Civil. The majority of African constitutions provide legal protection for freedom of speech, these rights are exercised inconsistently in practice. The replacement of authoritarian regimes in Kenya and Ghana has substantially improved the situation in those countries, on the other hand, Eritrea allows no independent media and uses draft evasion as a pretext to crack down on any dissent, spoken or otherwise. One of the poorest and smallest nations in Africa, Eritrea is now the largest prison for journalists, since 2001, Sudan and Equatorial Guinea have repressive laws and practices. In addition, many radio stations are under tight control and programs. Also countries like Somalia and Egypt provide legal protection for freedom of speech, see also, Censorship in Algeria, Censorship in Tunisia. Freedom of speech and expression are protected and limited by a section in the South African Bill of Rights, chapter 2 of the Constitution. Section 16 makes the following provisions, §16 Freedom of expression 16, Blasphemy against religion is illegal in Sudan under Blasphemy laws. Despite the Tunisian revolution that led the Arab Spring, freedom of speech is still a controversial issue, artists and citizens still face many kinds of harassment when they try to express their ideas freely. The onset of the Information Age is associated with the Digital Revolution, just as the Industrial Revolution marked the onset of the Industrial Age. The Information Age formed by capitalizing on computer microminiaturization advances, library expansion was calculated in 1945 by Fremont Rider to double in capacity every 16 years, if sufficient space were made available. He advocated replacing bulky, decaying printed works with miniaturized microform analog photographs and he did not foresee the digital technology that would follow decades to replace analog microform with digital imaging and transmission media. Automated, potentially lossless digital technologies allowed vast increases in the rapidity of information growth, moores law, which was formulated around 1965, calculated that the number of transistors in a dense integrated circuit doubles approximately every two years. Connectivity between computers within companies led to the ability of workers at different levels to access greater amounts of information. The worlds technological capacity to store information grew from 2.6 exabytes in 1986 to 15.8 in 1993, over 54.5 in 2000 and it is estimated that the worlds capacity to store information has reached 5 zettabytes in 2014. This is the equivalent of 4,500 stacks of printed books from the earth to the sun. In the 1990s, the spread of the Internet caused a sudden leap in access to, technology was developing so quickly that a computer costing $3000 in 1997 would cost $2000 two years and $1000 the following year. In terms of capacity, there are two measures of importance, the number of operations a system can perform and the amount of information that can be stored, the number of synaptic operations per second in a human brain has been estimated to lie between 10^15 and 10^17. 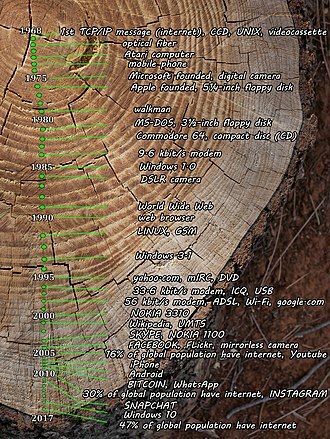 While this number is impressive, even in 2007 humanitys general-purpose computers were capable of performing well over 10^18 instructions per second, estimates suggest that the storage capacity of an individual human brain is about 10^12 bytes. The news media or news industry are those elements of the mass media that focus on delivering news to the general public or a target public. These include print media, broadcast news, and more recently the Internet, a medium is a carrier of something. Common things carried by media include information, art, or physical objects, a medium may provide transmission or storage of information or both. The industries which produce news and entertainment content for the media are often called the media. In the late 20th century it became commonplace for this usage to be construed as singular rather than as the traditional plural, broadcasting is the distribution of audio and video signals to a number of recipients that belong to a large group. This group may be the public in general, or a large audience within the public. Thus, an Internet channel may distribute text or music worldwide, the sequencing of content in a broadcast is called a schedule. Television and radio programs are distributed through radio broadcasting or cable, by coding signals and having decoding equipment in homes, the latter enables subscription-based channels and pay-per-view services. A broadcasting organization may broadcast several programs at the time, through several channels, for example BBC One. On the other hand, two or more organizations may share a channel and each use it during a part of the day. Digital radio and digital television may transmit multiplexed programming, with several channels compressed into one ensemble, when broadcasting is done via the Internet the term webcasting is often used. Broadcasting forms a large segment of the mass media. Broadcasting to a narrow range of audience is called narrowcasting. In a broadcast system, journalists or reporters are involved editing the video material that has been shot alongside their research. Broadcast journalists often make an appearance in the story at the beginning or end of the video clip. In television or broadcast journalism, news analysts examine, anchors present this as news, either videotaped or live, through transmissions from on-the-scene reporters. News films can vary in length, there are some which may be as long as ten minutes, others that need to fit in all the relevant information and material in two or three minutes. 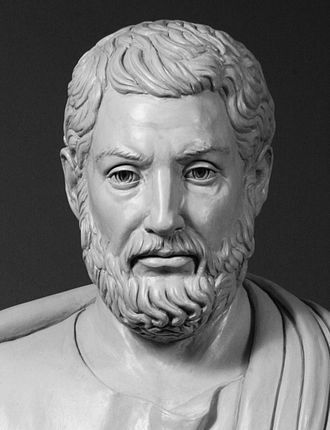 Aristotle described two types of political revolution, Complete change from one constitution to another Modification of an existing constitution. Revolutions have occurred through history and vary widely in terms of methods, duration. Their results include major changes in culture and socio-political institutions, scholarly debates about what does and does not constitute a revolution center on several issues. 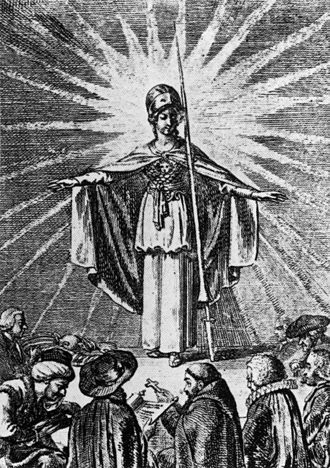 Several generations of scholarly thought on revolutions have generated many competing theories, the word revolucion is known in French from the 13th century, and revolution in English by the late fourteenth century, with regards to the revolving motion of celestial bodies. 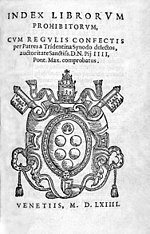 Revolution in the sense of representing abrupt change in an order is attested by at least 1450. Political usage of the term had been established by 1688 in the description of the replacement of James II with William III. The process was termed The Glorious Revolution, there are many different typologies of revolutions in social science and literature. 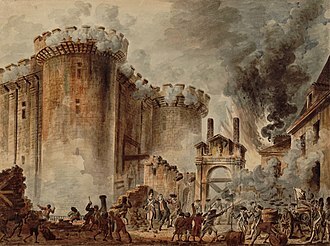 One of several different Marxist typologies divides revolutions into pre-capitalist, early bourgeois, bourgeois-democratic, early proletarian, Charles Tilly, a modern scholar of revolutions, differentiated between a coup, a top-down seizure of power, a civil war, a revolt and a great revolution. 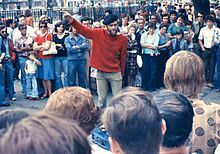 Other types of revolution, created for other typologies, include the social revolutions, proletarian or communist revolutions, failed or abortive revolutions, the term revolution has been used to denote great changes outside the political sphere. Such revolutions are usually recognized as having transformed in society, culture and technology much more than political systems, some can be global, while others are limited to single countries. One of the examples of the usage of the word revolution in such context is the Industrial Revolution. Note that such revolutions fit the slow revolution definition of Tocqueville, a similar example is the Digital Revolution. Perhaps most often, the revolution is employed to denote a change in socio-political institutions. Freedom of speech is the right to articulate ones opinions and ideas without fear of government retaliation or censorship, or societal sanction. The term freedom of expression is used synonymously, but includes any act of seeking and imparting information or ideas. The right to freedom of expression includes the right to take, concepts of freedom of speech can be found in early human rights documents. 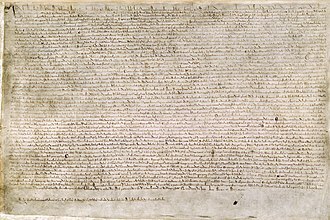 Englands Bill of Rights 1689 legally established the right of freedom of speech in Parliament which is still in effect. 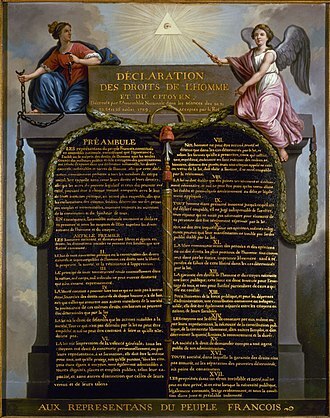 The Declaration of the Rights of Man and of the Citizen, adopted during the French Revolution in 1789, specifically affirmed freedom of speech as an inalienable right. 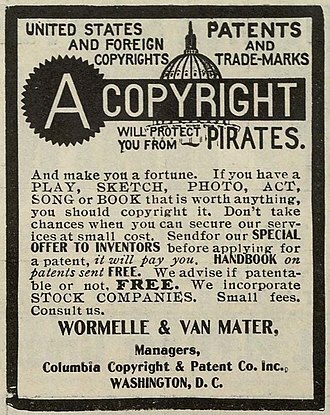 The Declaration provides for freedom of expression in Article 11, which states that, The free communication of ideas and opinions is one of the most precious of the rights of man. Every citizen may, speak and print with freedom, freedom of speech, or the freedom of expression, is recognized in international and regional human rights law. This means that the protection of freedom of speech as a right not only the content. The right to freedom of speech and expression is related to other rights. As a general freedom of expression may not limit the right to privacy, as well as the honor. However greater latitude is given when criticism of public figures is involved, the right to freedom of expression is particularly important for media, which plays a special role as the bearer of the general right to freedom of expression for all. 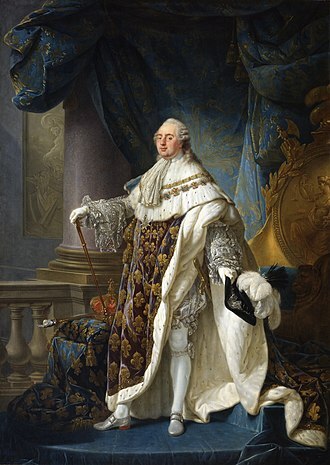 However, freedom of the press is not necessarily enabling freedom of speech, lichtenberg argues that freedom of the press is simply a form of property right summed up by the principle no money, no voice. Freedom of speech is understood to be fundamental in a democracy, the norms on limiting freedom of expression mean that public debate may not be completely suppressed even in times of emergency. 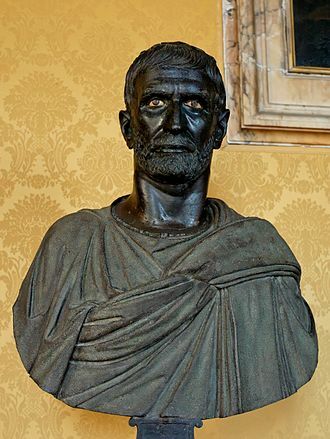 One of the most notable proponents of the link between freedom of speech and democracy is Alexander Meiklejohn and he argues that the concept of democracy is that of self-government by the people. 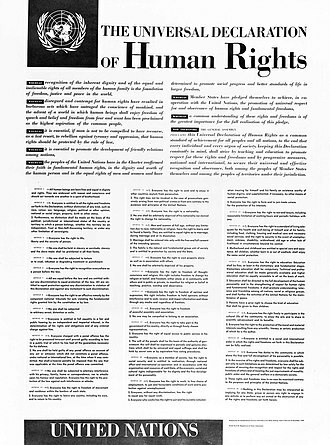 The Universal Declaration of Human Rights is a declaration adopted by the United Nations General Assembly on 10 December 1948 at the Palais de Chaillot, Paris. The full text is available on the United Nations website, in 1966, the General Assembly adopted the two detailed Covenants, which complete the International Bill of Human Rights. In 1976, after the Covenants had been ratified by a sufficient number of individual nations, during World War II, the Allies adopted the Four Freedoms—freedom of speech, freedom of religion, freedom from fear, and freedom from want—as their basic war aims. 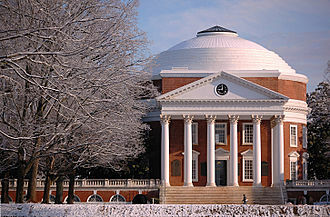 A universal declaration that specified the rights of individuals was necessary to effect to the Charters provisions on human rights. In June 1946, the UN Economic and Social Council established the Commission on Human Rights, the Commission on Human Rights, a standing body of the United Nations, was constituted to undertake the work of preparing what was initially conceived as an International Bill of Rights. 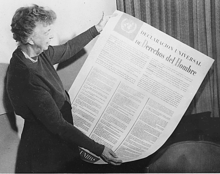 The commission established a special Universal Declaration of Human Rights Drafting Committee, chaired by Eleanor Roosevelt, the committee met in two sessions over the course of two years. At the time, Humphrey was newly appointed as Director of the Division of Human Rights within the United Nations Secretariat, other well-known members of the drafting committee included René Cassin of France, Charles Malik of Lebanon, P. C. Chang of the Republic of China, Humphrey provided the initial draft which became the working text of the Commission. 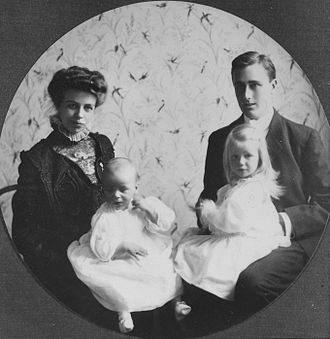 According to Allan Carlson in Globalizing Family Values, the Declarations pro-family phrases were the result of the Christian Democratic movements influence on Cassin, during these discussions many amendments and propositions were made by UN Member States. British representatives were extremely frustrated that the proposal had moral but no legal obligation, a On 10 December 1948, the Universal Declaration was adopted by the General Assembly by a vote of 48 in favor, none against, and eight abstentions. Honduras and Yemen—both members of UN at the time—failed to vote or abstain, south Africas position can be seen as an attempt to protect its system of apartheid, which clearly violated any number of articles in the Declaration. The six communist nations abstentions centred around the view that the Declaration did not go far enough in condemning fascism and Nazism, Eleanor Roosevelt attributed the abstention of the Soviet bloc nations to Article 13, which provided the right of citizens to leave their countries. 48 countries voted in favour of the Declaration, a.8 countries abstained, Later on, the underlying structure of the Universal Declaration was introduced in its second draft, which was prepared by René Cassin. Cassin worked from a first draft, which was prepared by John Peters Humphrey, the structure was influenced by the Code Napoléon, including a preamble and introductory general principles. 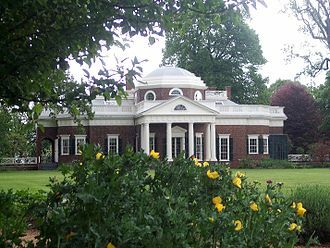 Cassin compared the Declaration to the portico of a Greek temple, with a foundation, four columns, articles 1 and 2 are the foundation blocks, with their principles of dignity, liberty and brotherhood. 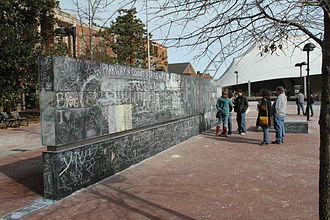 A Speakers Corner is an area where open-air public speaking and discussion are allowed. The original and most noted is in the northeast corner of Hyde Park in London, Speakers here may talk on any subject, as long as the police consider their speeches lawful, although this right is not restricted to Speakers Corner only. On some occasions in the past, they have intervened on grounds of profanity, historically there were a number of other areas designated as Speakers Corners in other parks in London. More recently they have set up in other British cities. Public riots broke out in the park in 1855, in protest over the Sunday Trading Bill, which forbade buying and selling on a Sunday, the riots were described by Karl Marx as the beginning of the English revolution. The Chartist movement used Hyde Park as a point of assembly for workers protests, the Reform League organised a massive demonstration in 1866 and again in 1867, which compelled the government to extend the franchise to include most working-class men. The riots and agitation for democratic reform encouraged some to force the issue of the right to speak in Hyde Park, the Parks Regulation Act 1872 delegated the issue of permitting public meetings to the park authorities. Contrary to popular belief, it does not confer a statutory basis for the right to speak at Speakers Corner. Parliamentary debates on the Act illustrate that a principle of being able to meet and speak was not the intention. 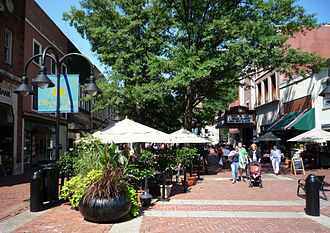 Since that time, it has become a site for public speeches and debate, as well as a major site of protest. 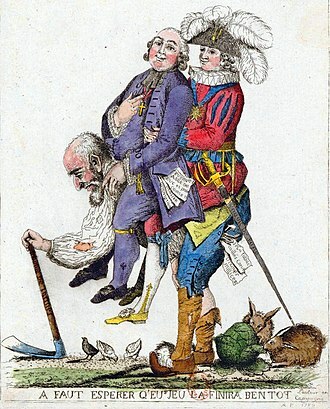 There are some who contend that the tradition has a connection with the Tyburn gallows and its existence is frequently upheld as a demonstration of free speech, as anyone can turn up unannounced and talk on almost any subject, although always at the risk of being heckled by regulars. Prior to the ruling, prohibited speech at Speakers Corner included obscenity, insulting the queen, the following organisations and individuals, listed here in chronological order, have a well-established history of speaking regularly in Hyde Park. Eddie Harris was an American jazz musician, best known for playing tenor saxophone and for introducing the electrically amplified saxophone. He was fluent on the piano and organ. His best-known compositions are Freedom Jazz Dance and popularized by Miles Davis in 1966, Harris was born and grew up in Chicago. His father was originally from Cuba, and his mother from New Orleans and he studied music at Roosevelt University, by which time he was proficient on piano and tenor saxophone. While in college, he performed professionally with Gene Ammons, after college, Harris was drafted into the United States Army and while serving in Europe, he was accepted into the 7th Army Band, which included Don Ellis, Leo Wright, and Cedar Walton. Leaving military service, he worked in New York City before returning to Chicago where he signed a contract with Vee Jay Records and his first album for Vee Jay, Exodus to Jazz, included his own jazz arrangement of Ernest Golds theme from the movie Exodus. The single climbed into the US Billboard Hot 100 and reached No.16 in the U. S.
R&B chart, some jazz critics, regarded commercial success as a sign that a jazz artist had sold out and Harris soon stopped playing Exodus in concert. He moved to Columbia Records in 1964 and to Atlantic Records the following year where he re-established himself, in 1965, Atlantic released The In Sound, a bop album that won back many of his detractors. In 1967, his album, The Electrifying Eddie Harris reached second place on the R&B charts, the albums lead track, Listen Here, was issued as a single, climbing to No.11 R&B and No.45 on the Hot 100. Harris released several different versions of his composition over the years, the first appeared on an early Atlantic album, Mean Greens, featuring him on electric piano. He was to re-work the track two years later, stretching it out to seven minutes in length, for his iconic sax solo version. The whole track appeared on both sides of the Atlantic hit single, edited into two parts, in 1969, he performed with pianist and vocalist Les McCann at the Montreux Jazz Festival. Sedition is overt conduct, such as speech and organization, that tends toward insurrection against the established order. Sedition often includes subversion of a constitution and incitement of discontent to lawful authority, Sedition may include any commotion, though not aimed at direct and open violence against the laws. Seditious words in writing are seditious libel, a seditionist is one who engages in or promotes the interests of sedition. Typically, sedition is considered an act, and the overt acts that may be prosecutable under sedition laws vary from one legal code to another. 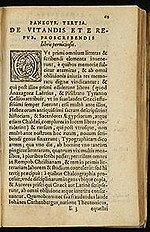 Where the history of legal codes has been traced, there is a record of the change in the definition of the elements constituting sedition at certain points in history. 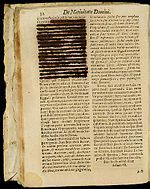 This overview has served to develop a sociological definition of sedition as well, the term sedition in its modern meaning first appeared in the Elizabethan Era as the notion of inciting by words or writings disaffection towards the state or constituted authority. 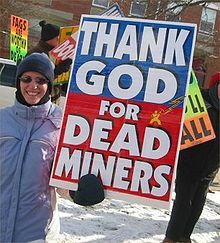 Australias sedition laws were amended in anti-terrorism legislation passed on 6 December 2005, updating definitions, opponents of these laws have suggested that they could be used against legitimate dissent. He had brushed aside recommendations to curtail new clauses outlawing “urging conduct” that “assists” an “organisation or country engaged in armed hostilities” against the Australian military and these laws were amended in Australia on 19 September 2011. The ‘sedition’ clauses were repealed and replaced with ‘urging violence’, during World War II former Mayor of Montreal Camillien Houde campaigned against conscription in Canada. On 2 August 1940, Houde publicly urged the men of Quebec to ignore the National Registration Act, three days later, he was placed under arrest by the Royal Canadian Mounted Police on charges of sedition. After being found guilty, he was confined in internment camps in Petawawa, upon his release on 18 August 1944, he was greeted by a cheering crowd of 50,000 Montrealers and won back his position as the Mayor of Montreal in the election in 1944. Protesters exercise freedom of speech to hold a vigil in front of the Zimbabwean Embassy in London, 2005. Book burning in Chile following the 1973 coup that installed the Pinochet regime. Chinese troops destroyed the statue Goddess of Democracy in Tiananmen Square in 1989, and continue to censor information about those events. This statue, now known as the Victims of Communism Memorial, was recreated by Thomas Marsh in Washington, DC. 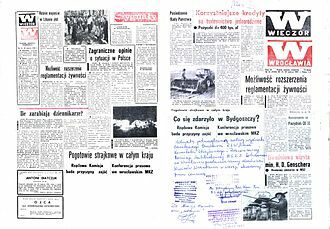 Wieczór Wrocławia – Daily newspaper of Wrocław, People's Republic of Poland, March 20–21, 1981, with censor intervention on first and last pages—under the headlines "Co zdarzyło się w Bydgoszczy?" (What happened in Bydgoszcz?) and "Pogotowie strajkowe w całym kraju" (Country-wide strike alert). 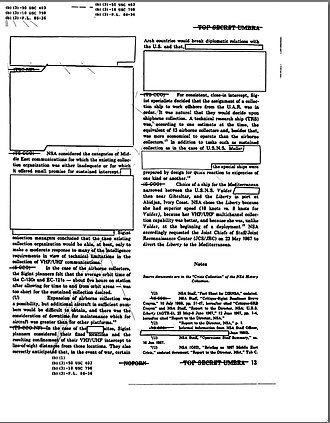 The censor had removed a section regarding the strike alert; hence the workers in the printing house blanked out an official propaganda section. The right-hand page also includes a hand-written confirmation of that decision by the local "Solidarność" Trade Union. 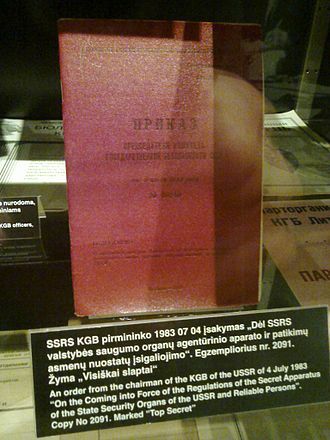 Historic Russian censorship. Book Notes of my life by N.I. Grech, published in St. Petersburg 1886 by A.S. Suvorin. The censored text was replaced by dots. The relief representation depicts the personified Demos being crowned by Democracy. 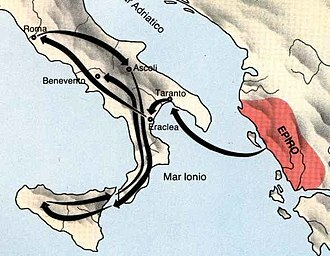 About 336 BC. Ancient Agora Museum. Water Clock in the Ancient Agora of Athens. 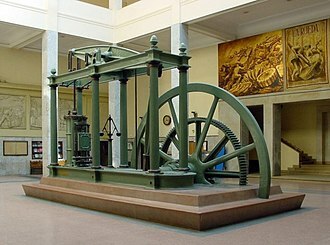 A Watt steam engine in Madrid. The development of the steam engine propelled the Industrial Revolution in Britain and the world. The steam engine was created to pump water from coal mines, enabling them to be deepened beyond groundwater levels. 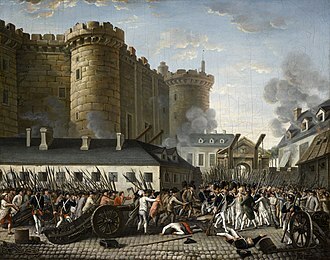 The storming of the Bastille, 14 July 1789 during the French Revolution. Vladimir Lenin, leader of the Bolshevik Revolution of 1917. 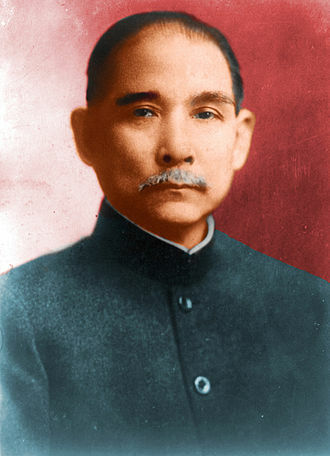 Sun Yat-sen, leader of the Chinese Xinhai Revolution in 1911. 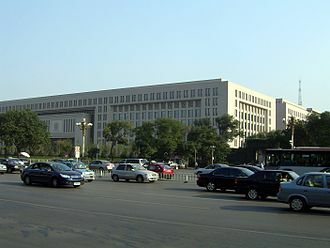 A police car on Tiananmen Square. Shimer College student reads On Liberty in 1973. Four Freedoms, a series of paintings meant to describe the freedoms for which allied nations fought in World War II. Front page of La Vie Illustrée on 25 July 1902. Mme Camille du Gast stands in court during the cases of character defamation by the barrister Maître Barboux, and the Prince of Sagan's assault on Barboux. Many banking institutions maintain client privacy through confidentiality agreements. Some, akin to attorney–client privilege, offer banker–client privilege. NSA director Alexander (left) and DNI director Clapper (right) both lied under oath to Congress. Electronic news-gathering trucks and photojournalists gathered outside the Prudential Financial headquarters to Newark, United States in August 2004 following the announcement of evidence of a terrorist threat to it and to buildings in New York City.